A smartwatch gives you a two-fold advantage – using a watch and most of the smartphone functions at the same time. It is ideal when you go for your morning exercises or outdoor activities when it becomes difficult to hold a smartphone all the time. You can fasten a smartwatch to your wrist like a normal watch and keep your hands free for other activities. 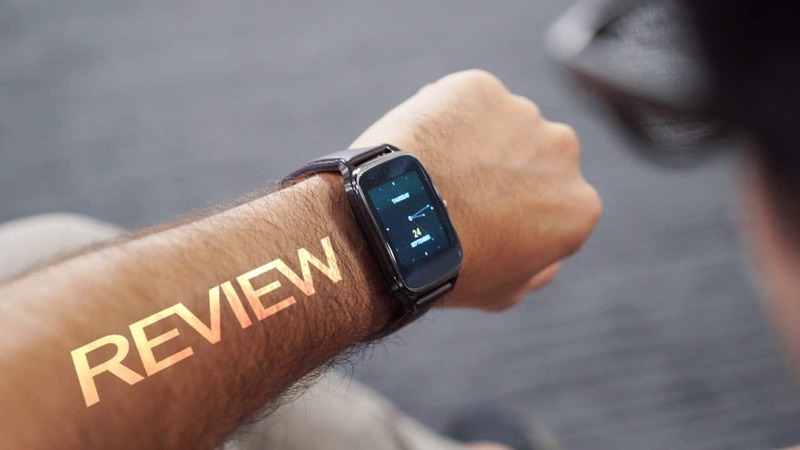 Many popular smartphone manufacturers, like Samsung, Xiaomi and Apple, have quite a few models of smartwatches for you to look up and pick one that you find interesting. Interestingly, not all smartwatches are expensive. There are many of them that will definitely meet your budget. The following are some of the best cheap smartwatches that we are sure will be easy on your pocket and look good on your hand too. 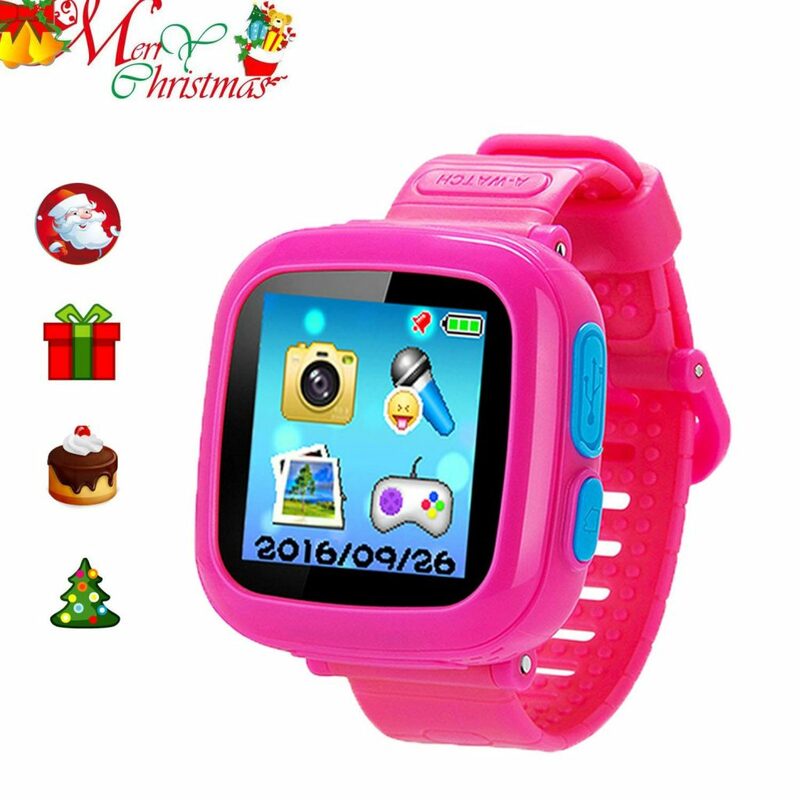 This smartwatch has a very sensitive 1.56” TFT LCD capacitive touch screen with 240 x 240p resolution. The device has a SIM card slot and a memory card slot so that you can use it as a smartphone. You can insert a memory card with a maximum capacity of 32 GB. The unit has a 2 MP camera to capture things that you find interesting without having to look out for a separate camera. The smartwatch also comprises various health monitors, like sleep tracker, sedentary reminder and pedometer. 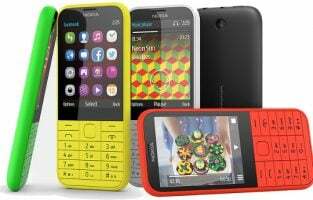 Moreover, it supports various smartphone features such as call and message reminders, clock, provision to dial and answer calls, push message, music player, calendar and altitude meter. 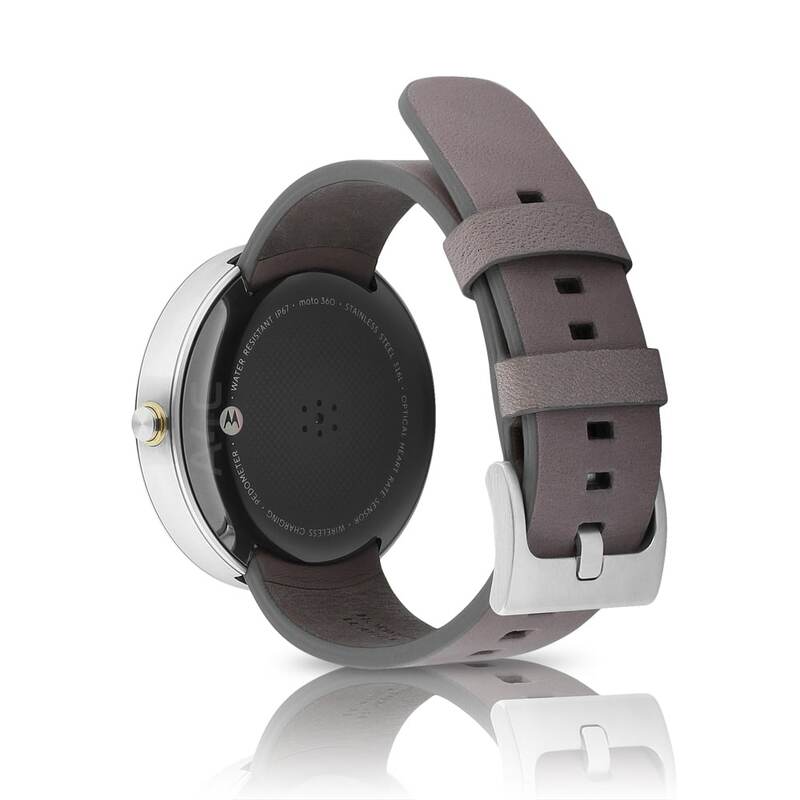 The Bluetooth 3.0 compatible smartwatch has a 5-pin mini USB port. 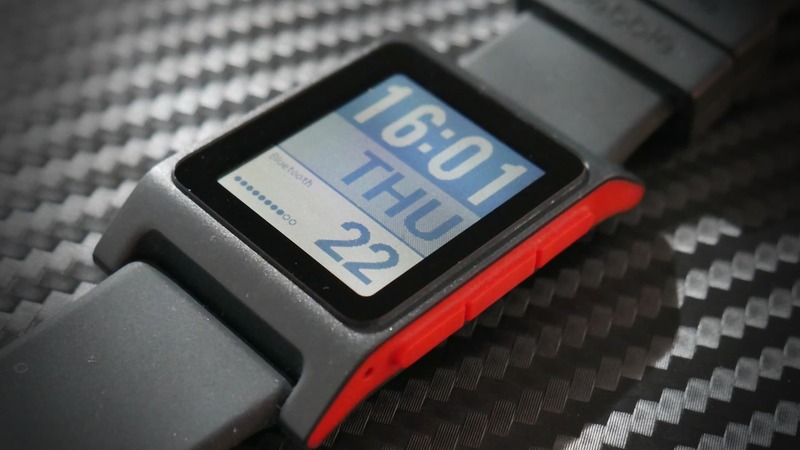 The smartwatch supports MP4 format video recording and multiple languages, as well as music and picture formats. It features 128 MB RAM and a 380 mAh rechargeable lithium-ion battery. The device is compatible with all Android and iOS smartphones, although some functions do not work with iPhones. It is available in four colours of black, silver, gold and red. The gadget comes along with a user manual and a USB charging cable. The Samsung Gear smartwatch encompasses a circular dial with a rotating bezel that makes accessing your apps and incoming notifications easier than expected by just rotating the bezel. The dial has stainless steel construction and scratch-resistant Corning Gorilla Glass. 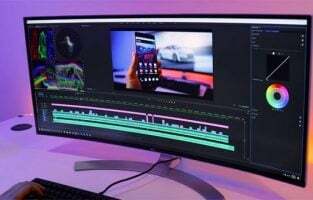 The device has a 1.2” 360 x 360 resolution AMOLED touch screen. The IP 68 rating makes the unit dust and water resistant. The smartwatch supports text and calendar notifications, as well as keeps you updated with the latest news and sports happenings. It also features Samsung’s very own S Health that helps you to stay fit by meeting your exercise goals and tracking your dietary intakes like calories, caffeine and water. The unit tracks your activity levels with its inbuilt accelerometer, heart rate monitor, barometer and gyroscope. You can also use the Samsung smartwatch to set notifications and remind you if you have been sedentary for a long time. 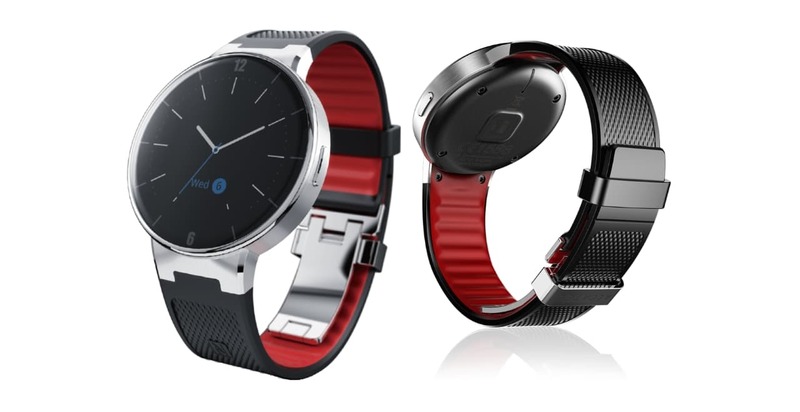 The smartwatch comprises 4 GB RAM, a dual-core 1 GHz Exynos 3250 processor a built-in Bluetooth 4.1 and 802.11 b/g/n connectivity options. 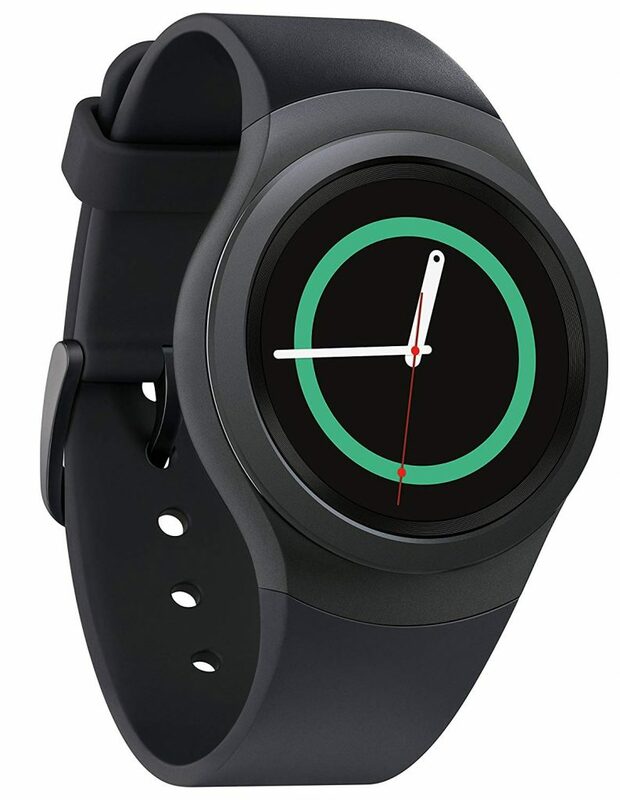 It operates on the Tizen-based wearable platform and features a premium finish with an elegant curve. The gadget is compatible with most Android (version 4.4 and higher) and iOS smartphones (iPhone 5 and upper with at least iOS 9.0) that have at least 1.5 GB RAM, and works with a lithium polymer battery. 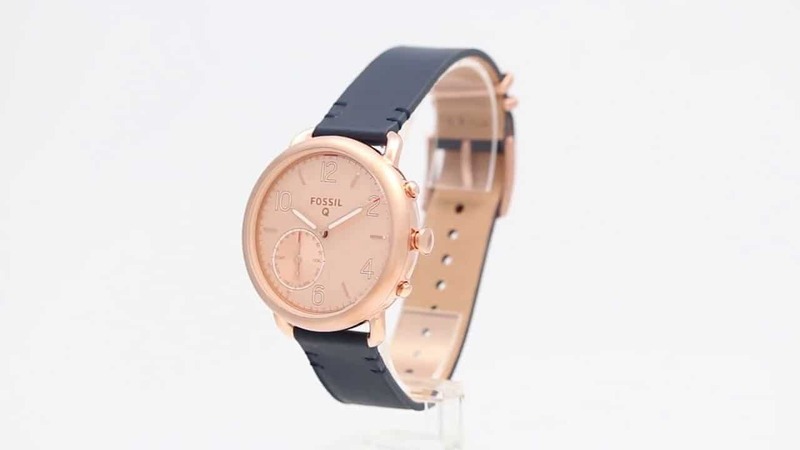 It is available in multiple colour options of gray, silver, black, dark gray, rose gold, platinum and classic. The S2 comes with a large watch strap, a small watch strap, a wireless charging dock, a travel adapter and a quick start guide. 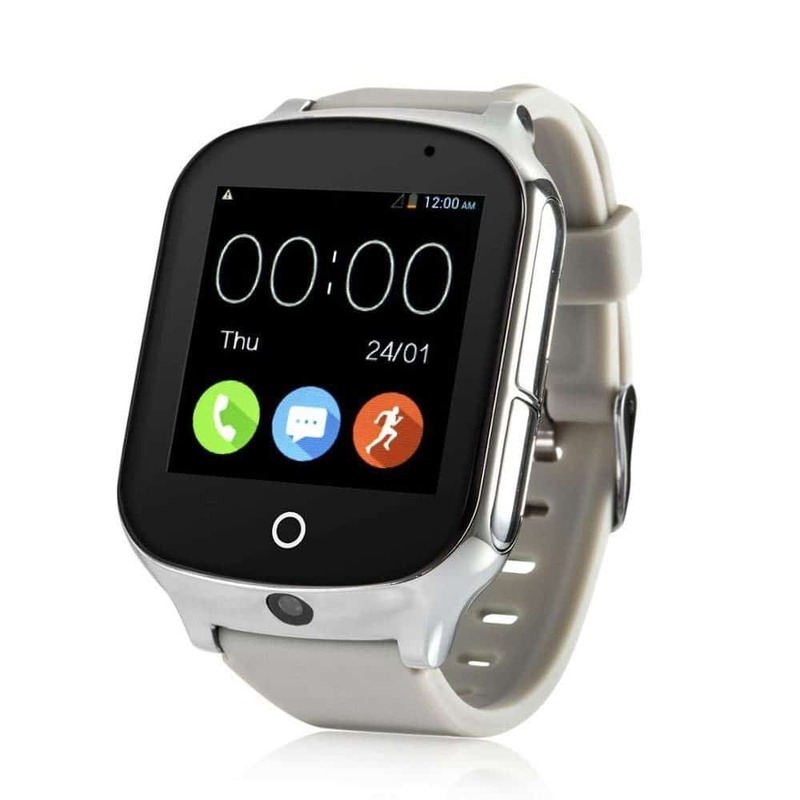 The Sazooy Gear smartwatch has a 1.54” large OLED dial that makes it easy to read the display and a 0.3 MP camera. 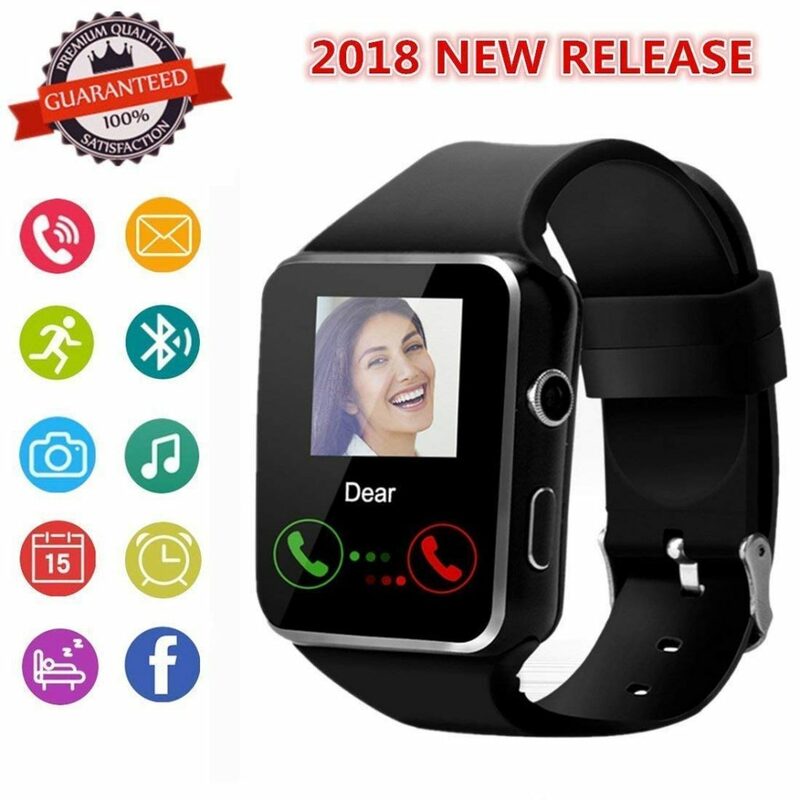 The smartwatch supports insertion of a 2G or 2.5G GSM SIM card to use it as a smartphone and access the browser, as well as your WhatsApp, Twitter and Facebook accounts. 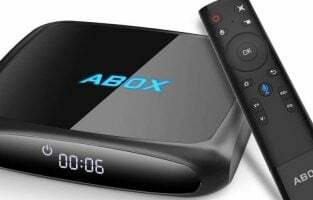 When you connect the device using Bluetooth to your smartphone, it also supports using the remote capture, music sync call answering and receiving, message sending and receiving, calculator, calendar and alarm clock functionalities. The date and time get synchronized automatically. The gadget also has a dedicated card slot for you to insert a TF SD memory card to use the sound recorder and image viewer functions. 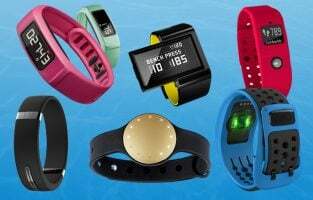 It can also operate as a fitness tracker (when paired with Android smartphones) with the inbuilt pedometer, sedentary reminder and sleep monitor. The sedentary reminder tells you to take rest if you have been working for long hours to avoid fatigue and also informs you of extended periods of inactivity. The sleep monitor records both your deep sleep and light sleep. 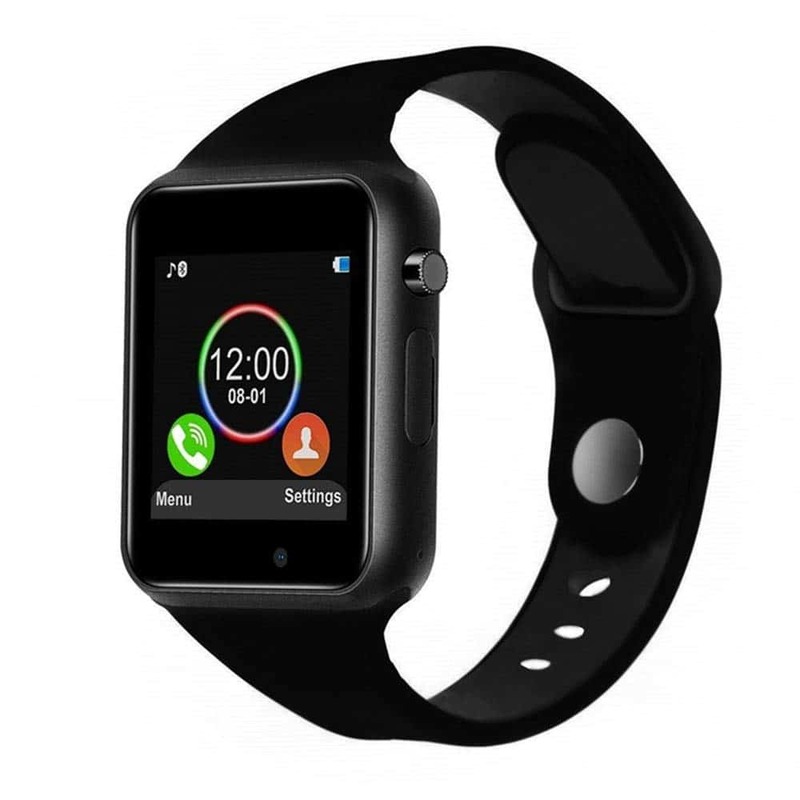 The smartwatch works with smartphones operating on Android 4.3 and higher, as well as iOS 8.0 and above. However, some functionalities are not available with iPhones. The device comes with a lithium-ion battery that has a battery life of 24 hours on a single charge and offers a 90-day free return policy. It is available in five colors of black, brown, white, silver and pink. The LOKMAT smartwatch has a large 1.14” circular luminous dial like that of an analog-digital sportswatch. 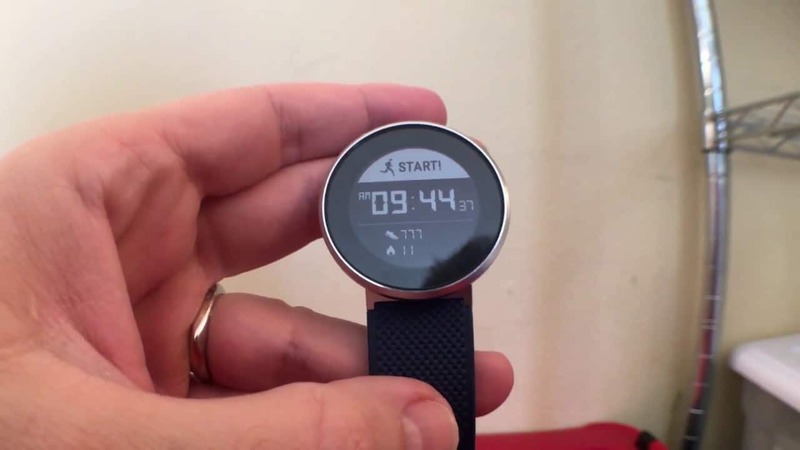 The smartwatch records sport data of 15 days by keeping a track of the number of steps you walk in a day, distance walked and calories burned and consumed. It can be connected to Android and iOS smartphones using Bluetooth 4.0 to help you monitor movement data real time and share your sports data on social media networks. The remote camera function allows you to take photos from wherever you want. 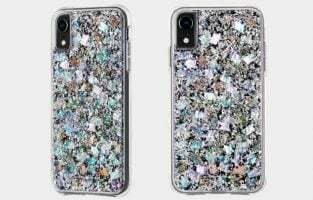 The device also supports beep notifications along with flickering of the call and message icons to keep reminding you of unnoticed calls and messages. The message notifications include QQ, Twitter, SMS, Facebook, Skype, WeChat and WhatsApp notifications. 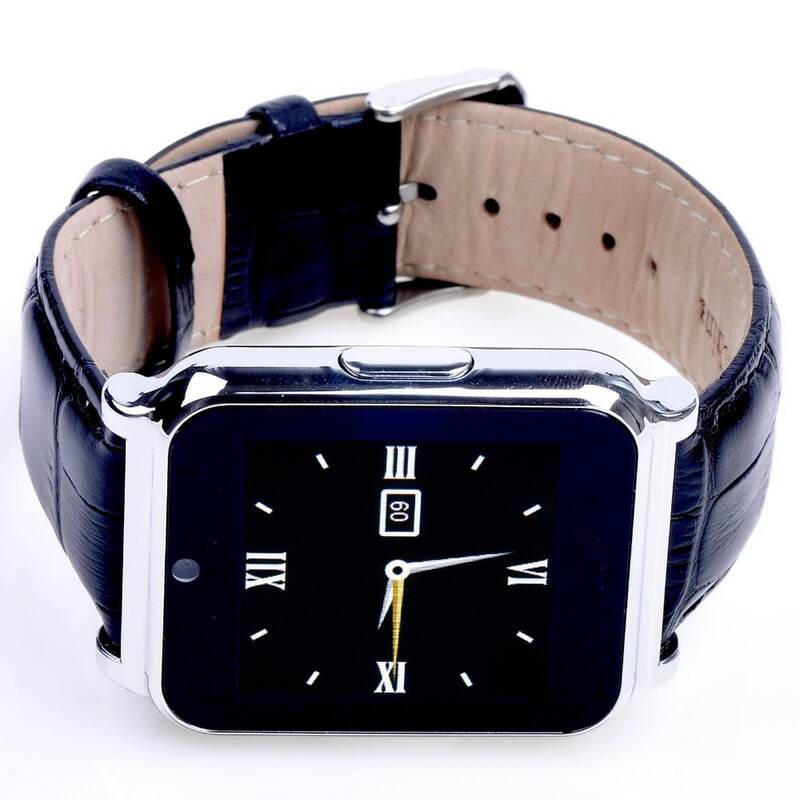 The smartwatch is compatible Android 4.3 handsets, iOS 7.0 smartphones and devices with their higher versions. 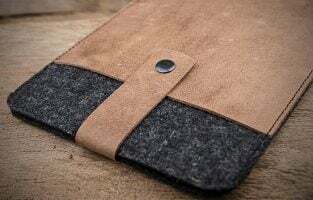 It has a metal surface with a laminating process and a soft Nano TPE material for the watch strap that makes it very comfortable and lightweight to wear. The gadget is equipped with a high capacity lithium CR2430 battery with 14 months of normal battery life and 33 months using the energy saving mode. The device comes with a gift box and an operations guide. It is available in three colours of black, blue and green for the dial. The KKLE smartwatch features a square HD 1.5” LCD full-colour touch screen with ultra-low radiation. The smartwatch supports normal stopwatch, alarm clock, calculator and timer functionalities. The smart clock function helps children how to read the time. The calculator guides children in learning basic mathematics. The device has a cute panda on the screen that makes funny movements and sounds when you click anywhere on the dial. It also has a pedometer to keep track of the child’s healthy growth. The smartwatch is loaded with 10 parent control featuring popular games like Fruit Ninja, Star Wars, Race Car and more to keep the children engaged. The speaker fitted device also renders support for six languages, including English. It offers singing and recording functionalities. It comes with a USB cable, a manual and a gift box. The gadget is made of ABS and has a battery life of three to five days. The smartwatch is available in four colour choices of pink, deep blue, joint blue and joint pink. The multiple language support ensures that the smartwatch is ideal for non-English speakers. The DoSmarter smartwatch encompasses 1.3” OLED touch screen display with HD quality. The smartwatch keeps track of not only your activities the whole day but also your sleep habits. The personal health tracker features the latest inbuilt optical sensors that measure the heart rate, as well as blood oxygen and blood pressure levels and records them for you so that you can understand your health better and take the necessary steps for implementing a healthy lifestyle. It helps you to track and share your daily activities with others. The built-in GPS tracker offers real-time stats of distance covered and pace in the walk and run modes. This tracker helps you plan your route on a map for your daily run or walk as well. 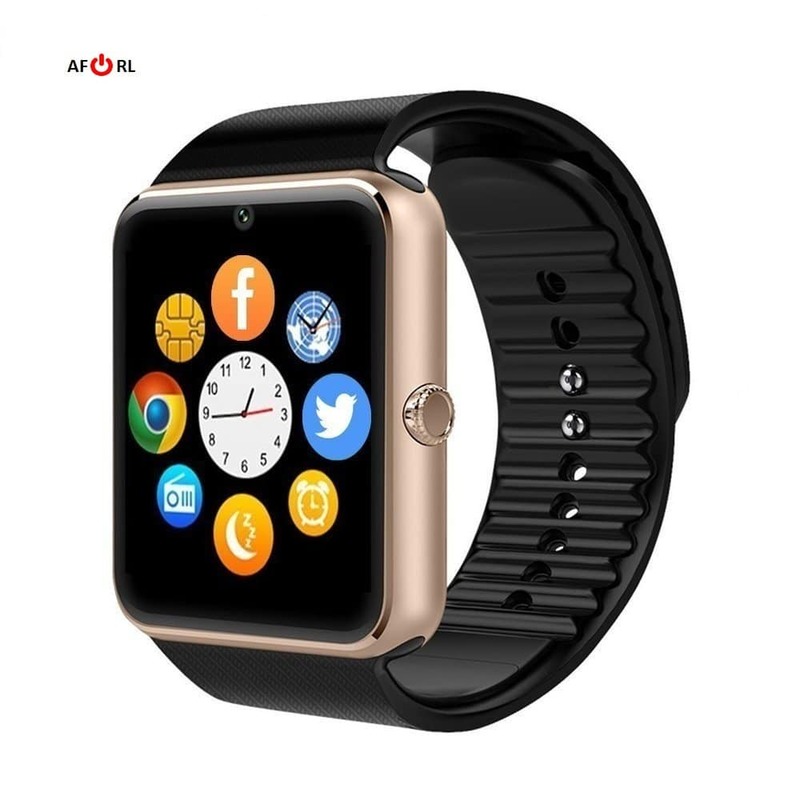 The smartwatch supports connection with Android 4.4 or iOS 9.0 and their higher versions to keep you informed of incoming notifications from various apps in your smartphone and controls the music and camera functions of your handset. 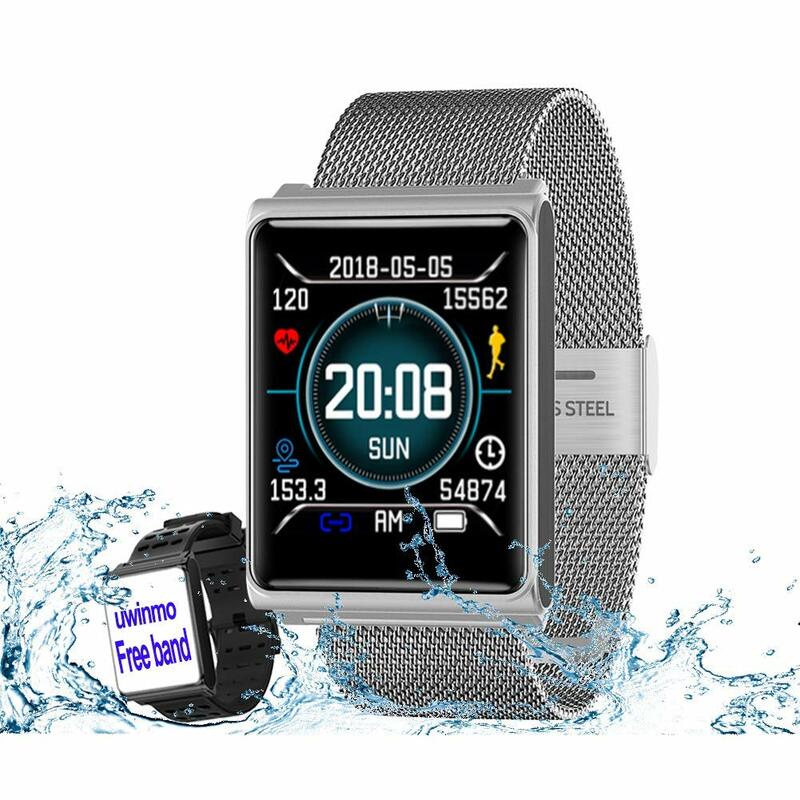 The smartwatch is IP 67 certified that makes it suitable for daily use and unaffected when it comes in contact with water while washing hands, fishing and swimming. However, it is recommended that you do not expose the device to water for more than 45 minutes in a swimming pool. The gadget is equipped with a 110 mAh lithium-ion battery that takes four hours to charge completely. It comes with a gift box, a charging cable and a user instruction guide. The accessory is available in two colours of fully black and light purple and black. 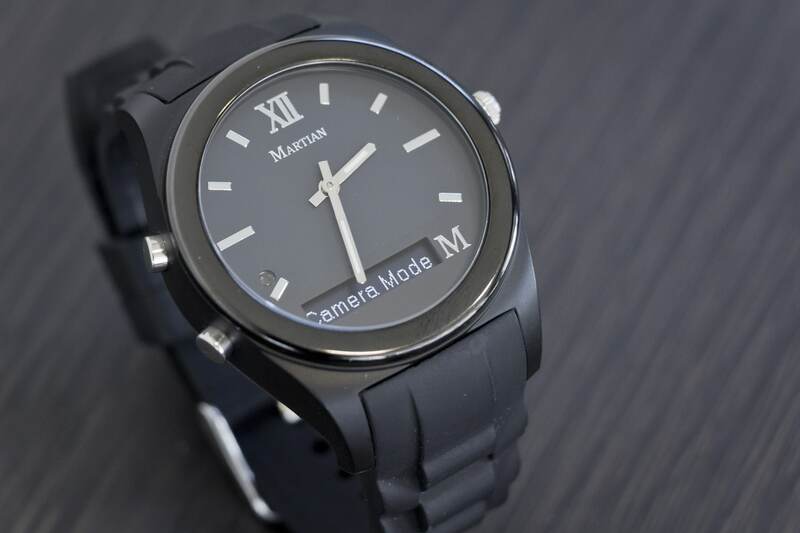 The Mgaolo smartwatch supports two working modes of Company/Bluetooth and Network. The Company mode allows you to send and receive messages, as well as make and receive calls using Bluetooth 3.0 connectivity. The Network mode helps in doing the same by inserting a SIM card in the dedicated slot provided. This allows you to use the smartwatch like a smartphone. With a 2G/2.5G SIM card, the device allows you to sync with your browser and Facebook, Twitter and WhatsApp accounts. It comprises a pedometer too and acts as a sedentary reminder and a sleep monitor. The pedometer records the steps taken, calories calculated and sports mileage. You can insert a 32 GB TF memory card to make the smartwatch perform the functions of a sound recorder and an image viewer. The smartwatch, in addition, features a stopwatch, an alarm clock, a calendar, a 0.3 MP camera, an acceleration sensor, a G-sensor and a compass. The acceleration sensor supports 3D acceleration, remote picture capturing and step gauge analysis. The black smartwatch features a stainless-steel wire drawing frame. It is fully compatible with all Android smartphones operating on Android 4.3 and higher and supports only partial functions for iPhones. The gadget is compatible with 12 other international languages apart from English and comes with a USB cable and a user manual. The Tycho smartwatch comes with a 1.54” rectangular touch screen. The device comes with an inbuilt cellphone GPS tracker supported by 3G Wi-Fi so that you can track the device anywhere and anytime in real time. It also has a dedicated SOS button that allows you to call pre-selected family numbers in times of an emergency. The historical route tracker records the locations of the watch in the last three months. The electronic fence alarm function causes the smartwatch to raise an alarm automatically when it is sensed to be outside the territory marked as a safe area for the wearer. The gadget also supports remote voice monitoring, camera, step counter, low battery alarm, voice chat, alarm clock and silent mode. 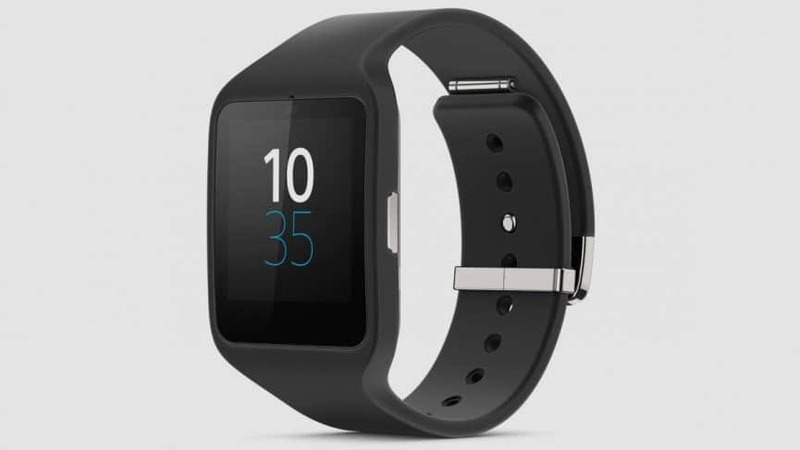 The smartwatch can be tracked both online on the web and using the mobile app. It is available in four colour options of black, pink, grey and blue. The black wristband is a bit longer than the other colored bands. This makes the black band watch ideal for adults and elderly people while the other colours are best suited for kids. The gadget comes with a user manual and a USB cable. The UWINMO smartwatch encompasses a high sensitive 1.3” IPS HD capacitive touch screen with a large, clear and colour display. 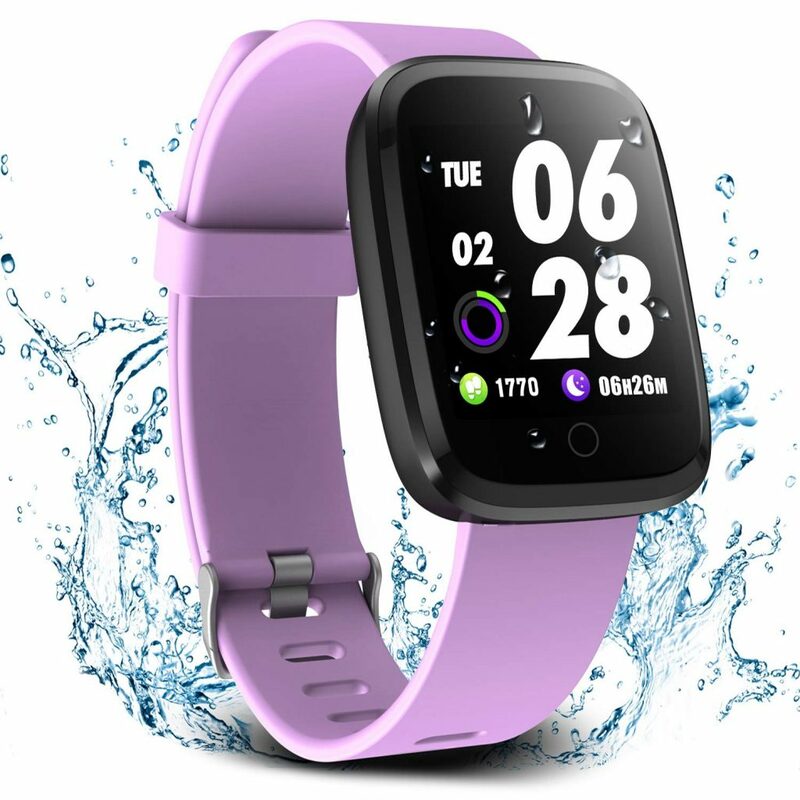 The smartwatch supports multiple functions, like stopwatch and timer, calorie counter, pedometer, distance tracking, sleep, blood pressure and heart rate monitoring and sedentary reminder. It also incorporates sports tracking with various modes, such as walking, hiking, cycling, running, basketball, football and badminton. The all-day protection health tracker gives in-depth analysis by monitoring dynamic heart rate and sleep rate round the clock using the mobile app. The sleep monitor gives an insight into your sleep quality, deep and light sleep, sleep history and wake-up times. It wakes you up with gentle vibrations without making a sound and disturbing others. 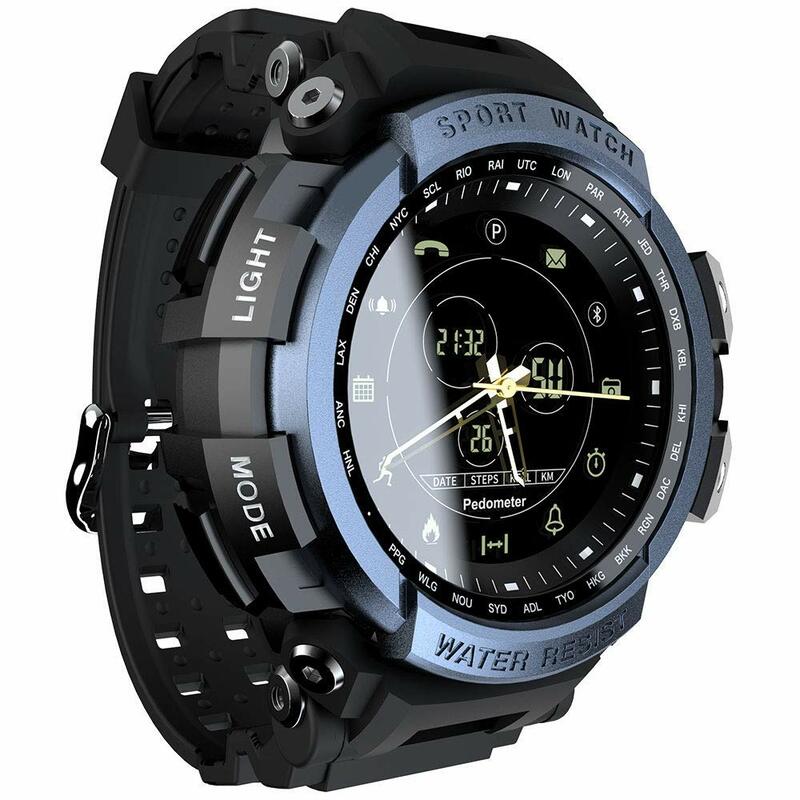 The smartwatch features IP 67 rating that makes it both waterproof and dust-proof. This ensures that you can wear it in windy weather when you wash your hands or walk in the rain so that your physical activity recording is not affected. It comprises with a multi-interface time display with four types of dials and a stainless steel strap. 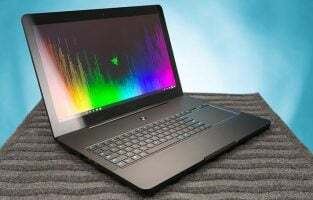 The gadget can be connected to smartphones operating on Android 4.4 and iOS 8.0 or their higher versions using Bluetooth 4.2. On a single charge, the smartwatch battery lasts five to seven days for normal use and offers a standby time of 15 days. It comes with a charging cable, a user manual, a screwdriver and a silicone strap. The IPS display makes the smartwatch worth considering by those who are particular about utmost clarity of the display. Smartwatches come in all price ranges. However, this does not mean that the less priced ones are not as effective as their costly counterparts. This is because most cheap smartwatches have almost all the basic functions that you would prefer like health trackers and synchronization with smartphones. Some devices support different dial appearances to give you the feel of wearing a different smartwatch. In some cases, you will also be able to use interchangeable straps. In most cases, the same smartwatch works with both Android and iOS smartphones so that you do not have to own a separate gadget for each kind of handset. On a single charge, they also have decent battery life with normal use.